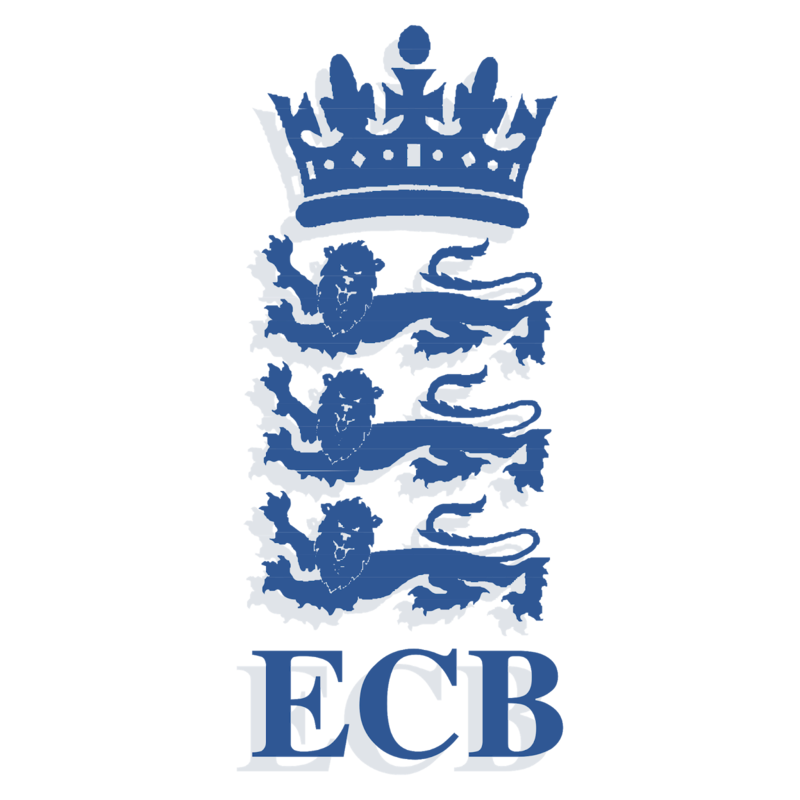 England Cricket Board has also announced their 15 men preliminary squad for the ICC Cricket World Cup 2019. 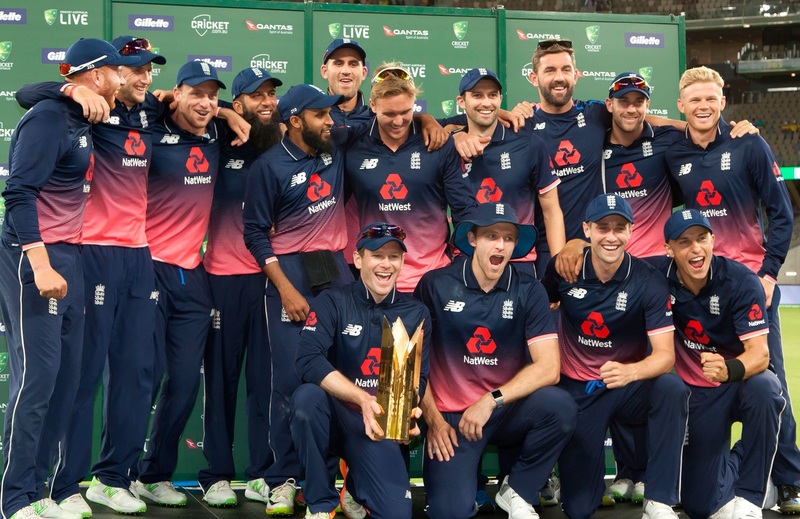 They have also announced squad for the series against England and Ireland. 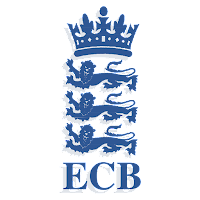 It is not an ideal time for experiments and England Cricket has done it well to stick to the recent players not looking for too many varieties. Jofra Archer has not been readily picked up for the World Cup but if he performs well he might get a chance to play the cricket world cup. Sam Billings has been selected for the T20 series but, he deserves to play ODI against Pakistan.